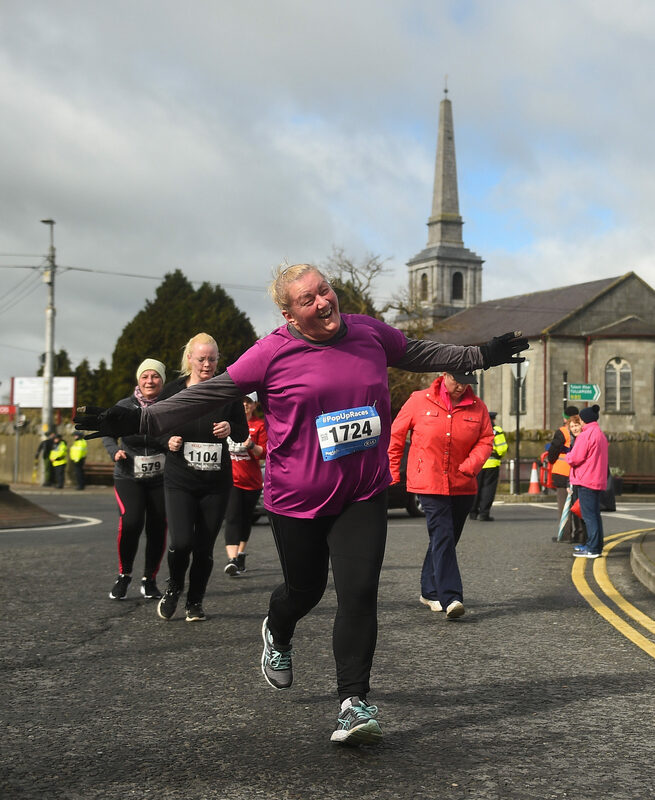 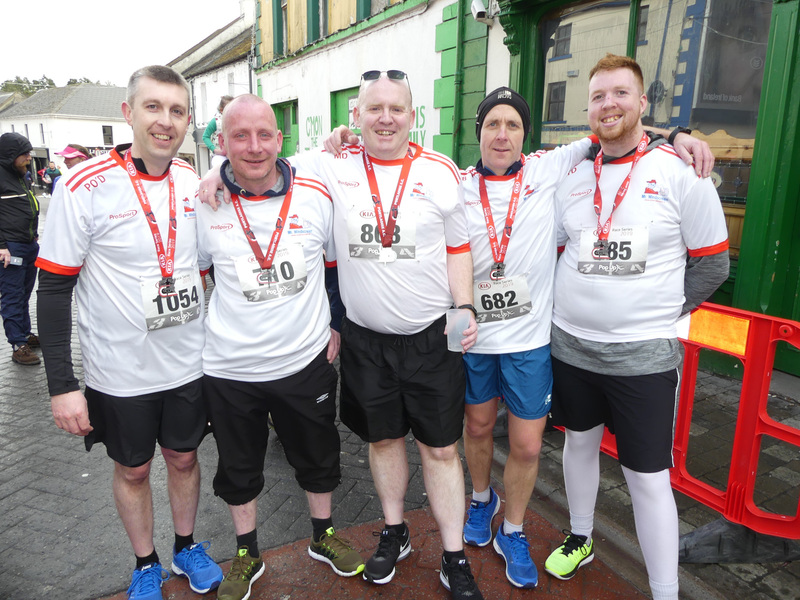 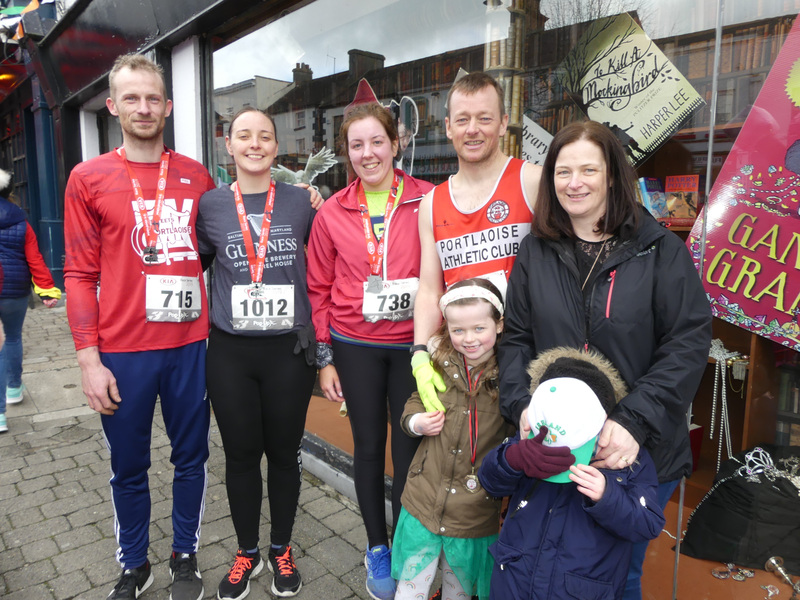 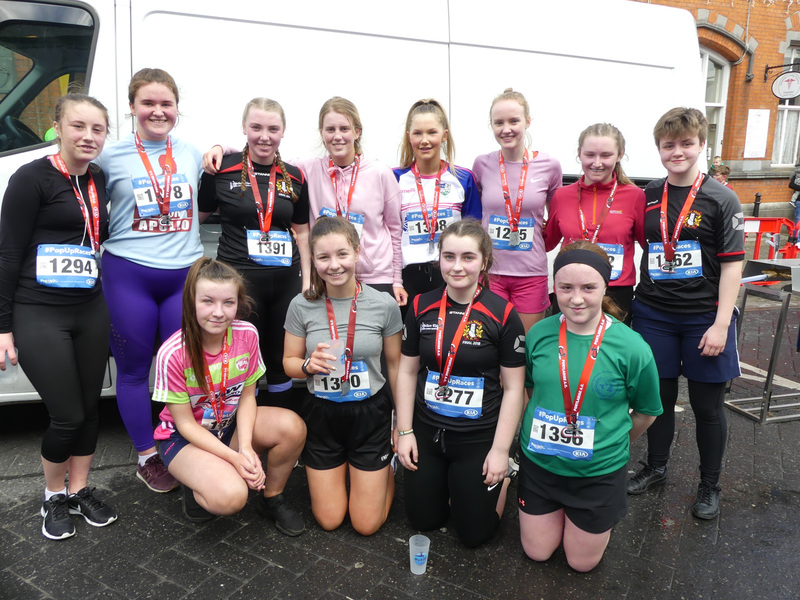 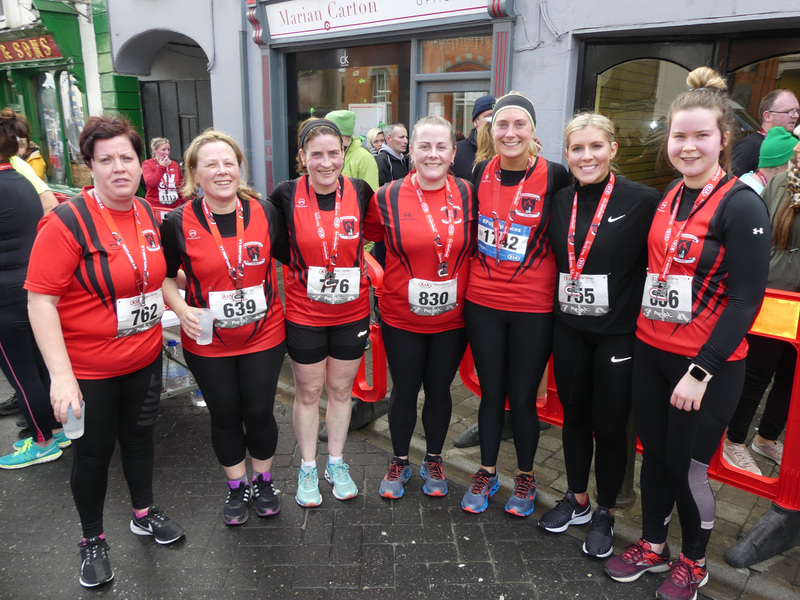 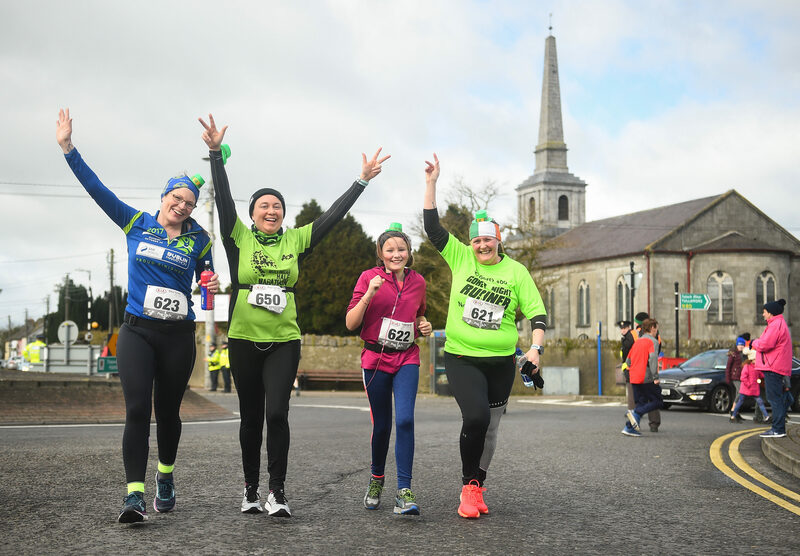 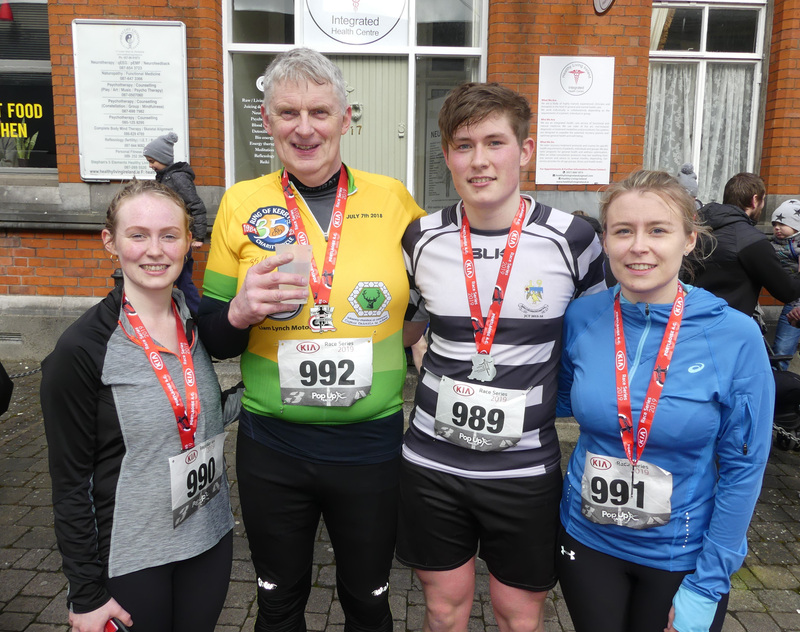 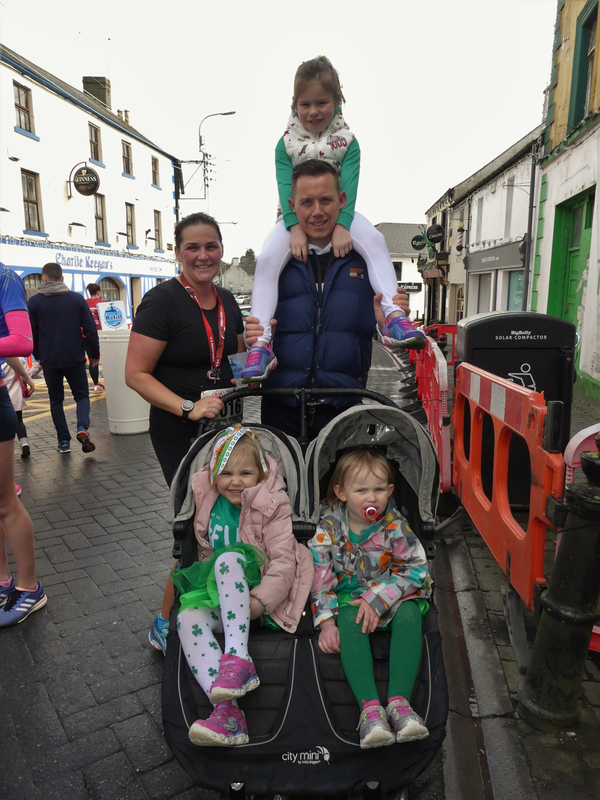 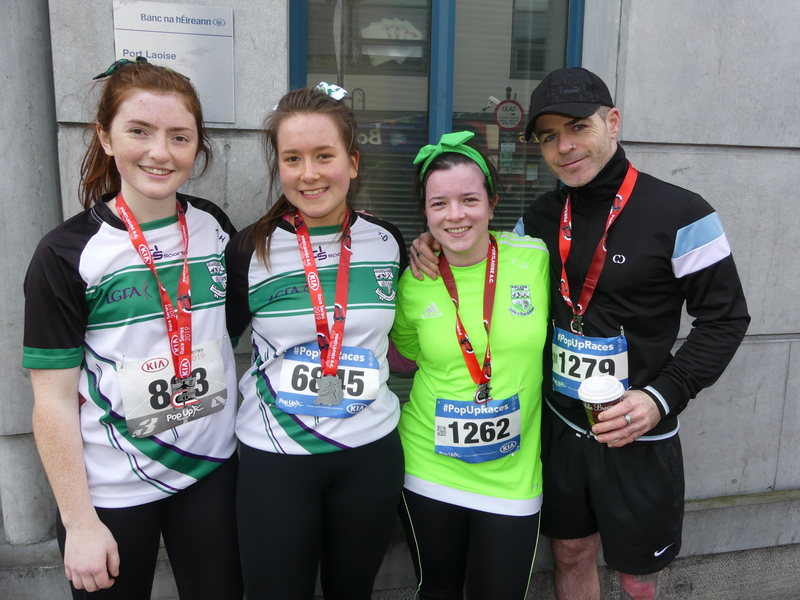 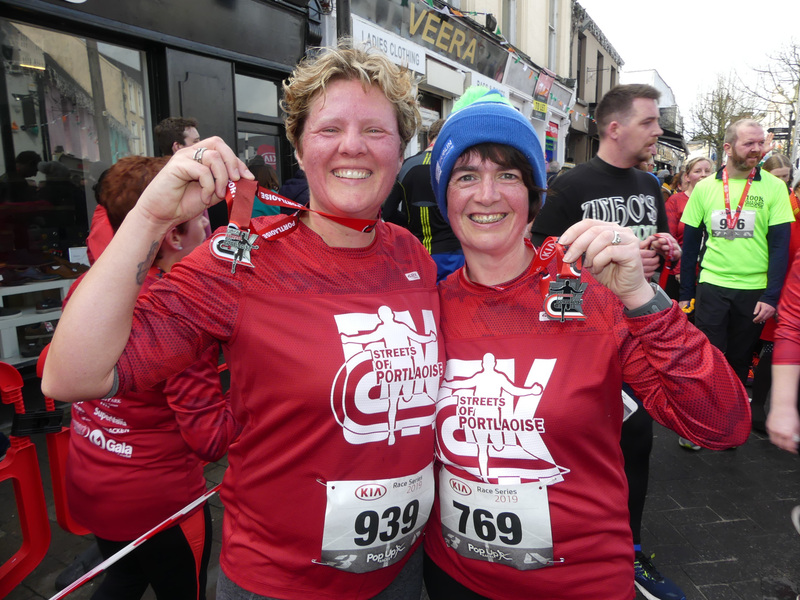 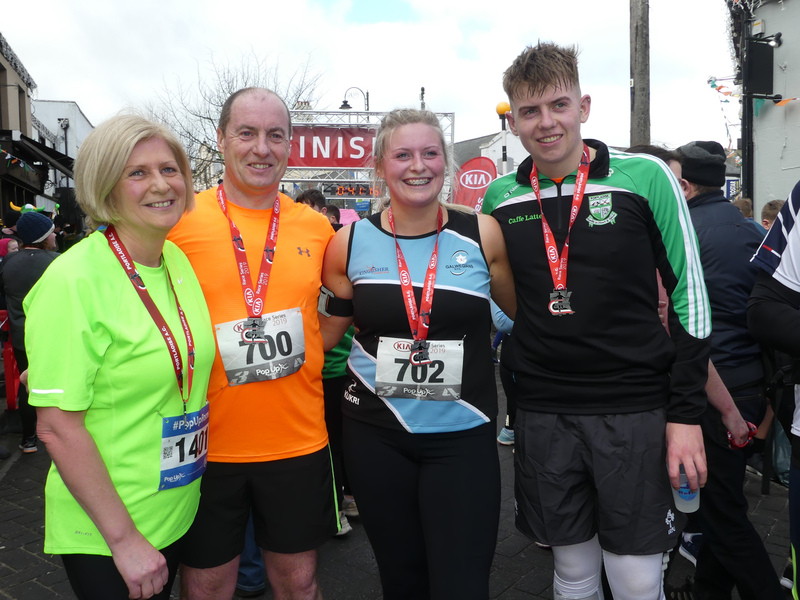 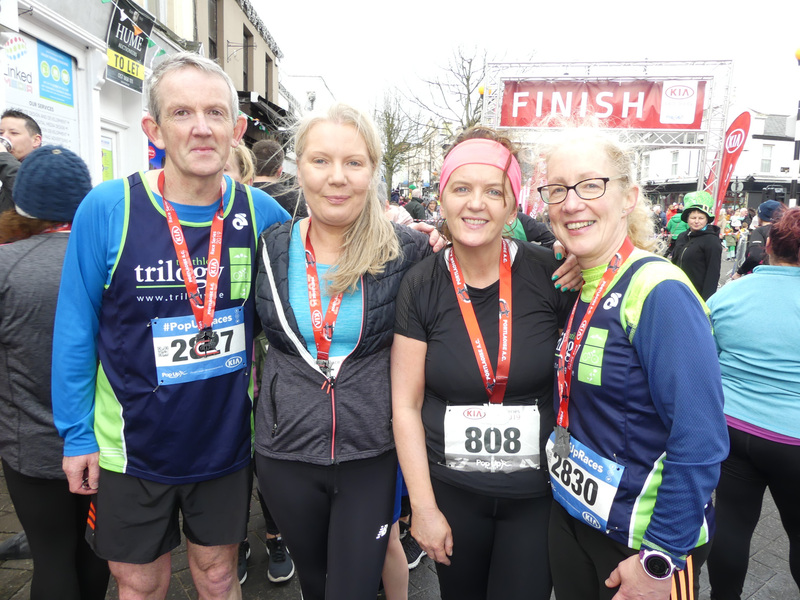 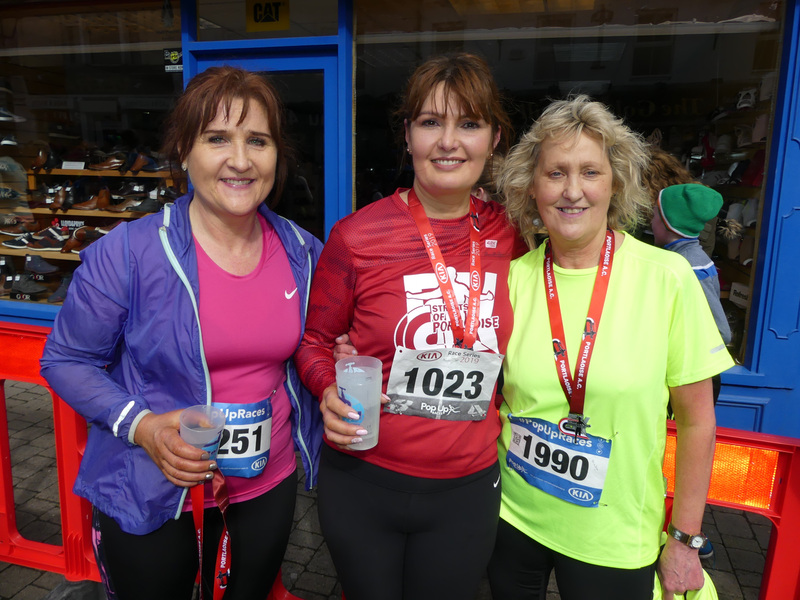 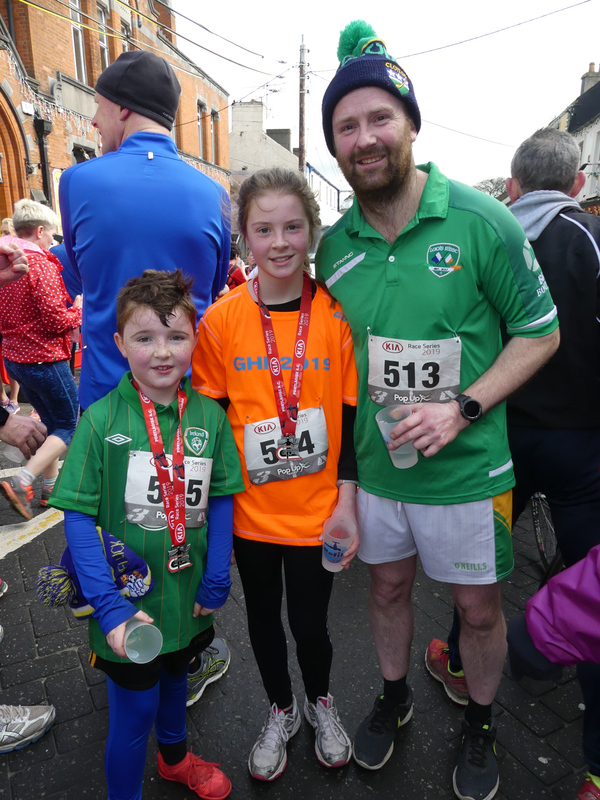 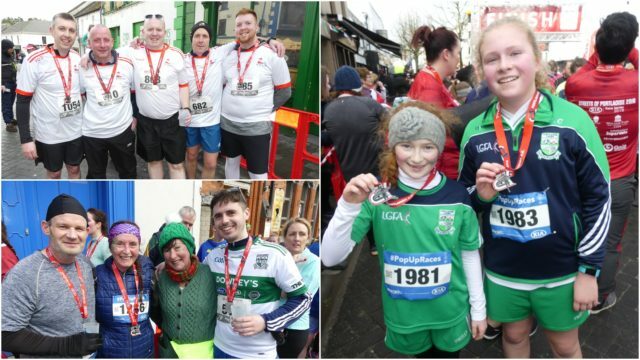 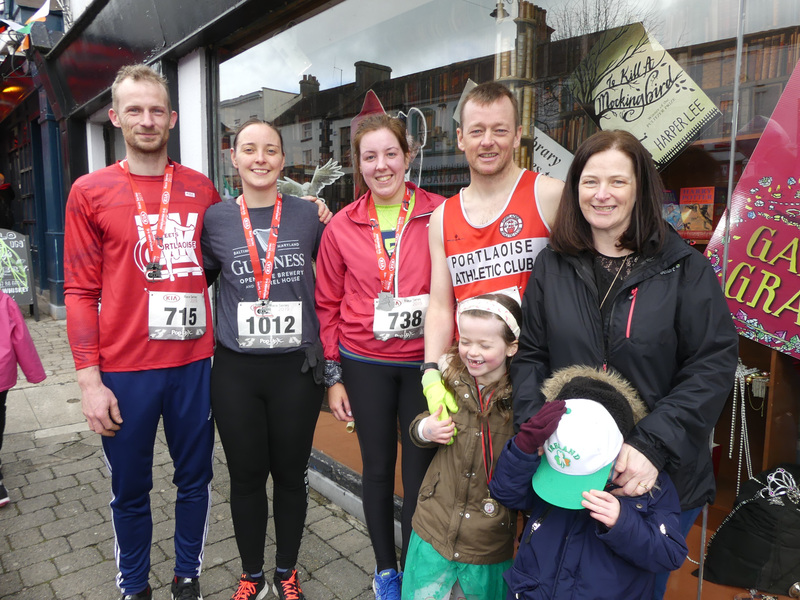 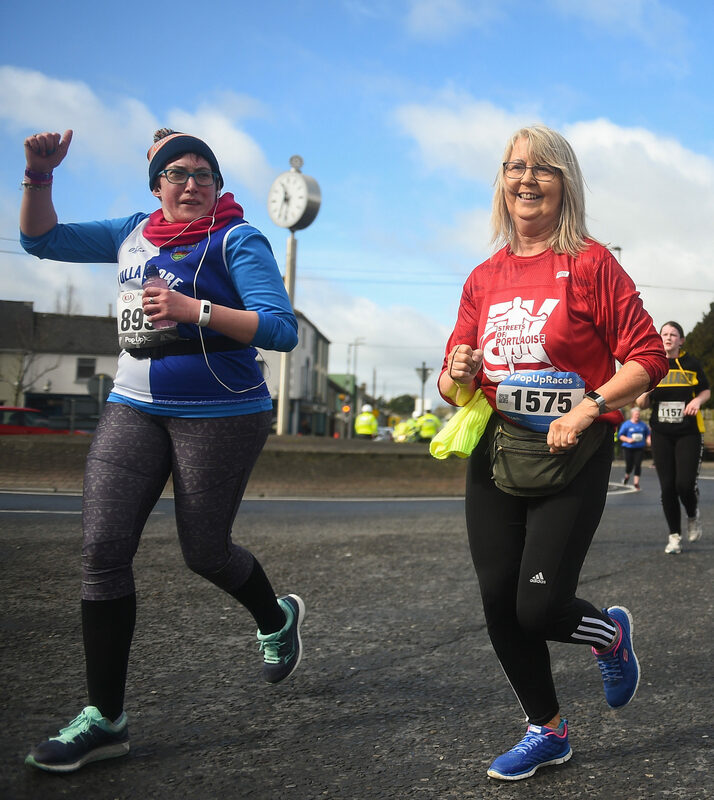 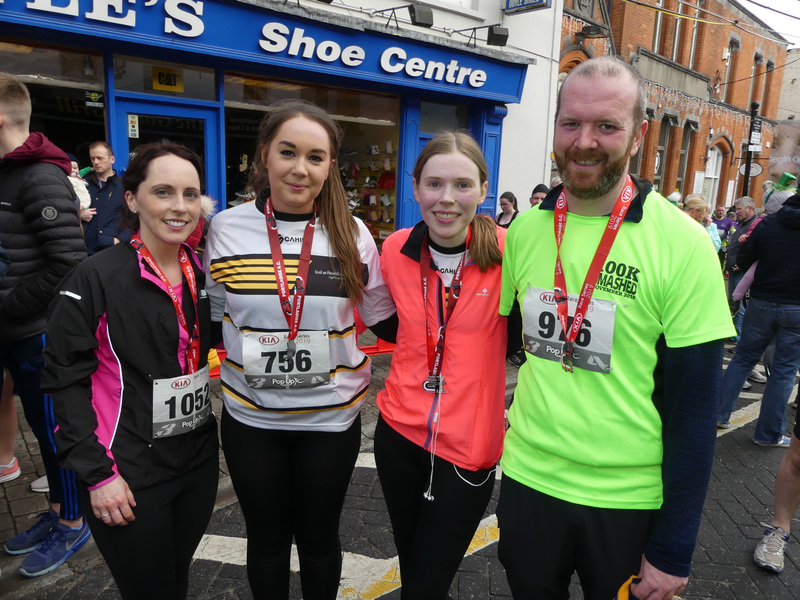 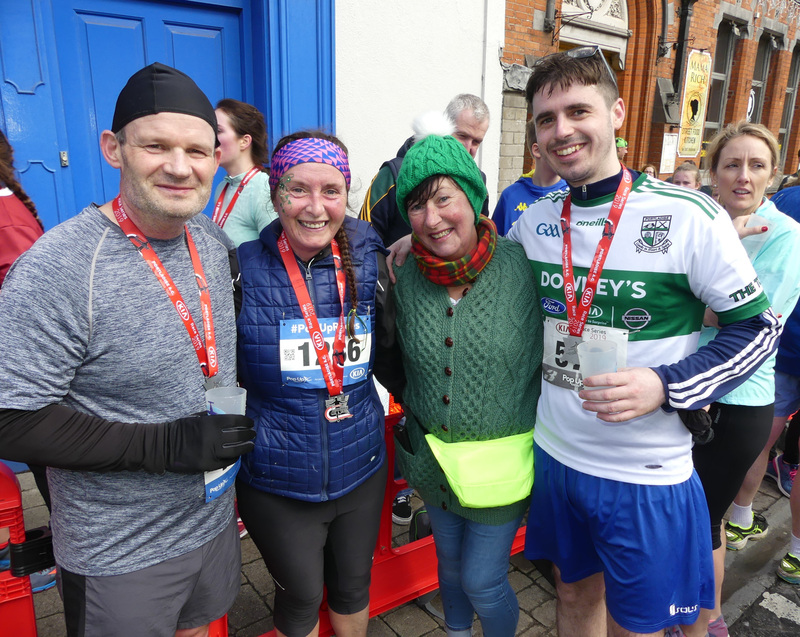 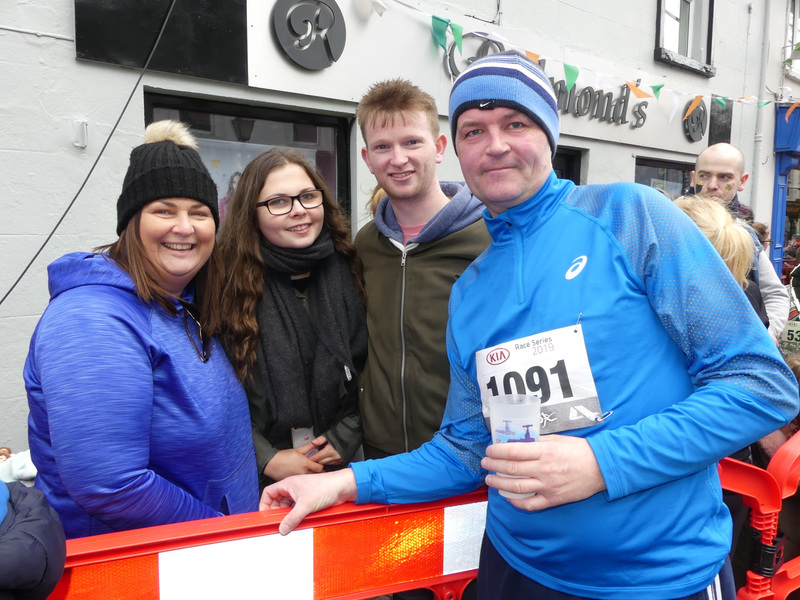 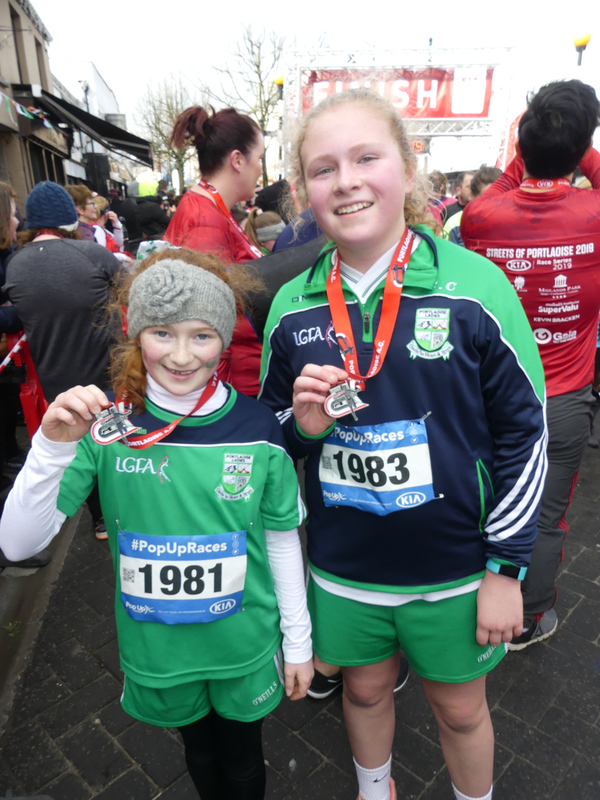 On a windy St Patrick’s day in Portlaoise, a record entry of almost 1,000 runners took to the Streets of Portlaoise for the first round of the 2019 Kia Race Series. 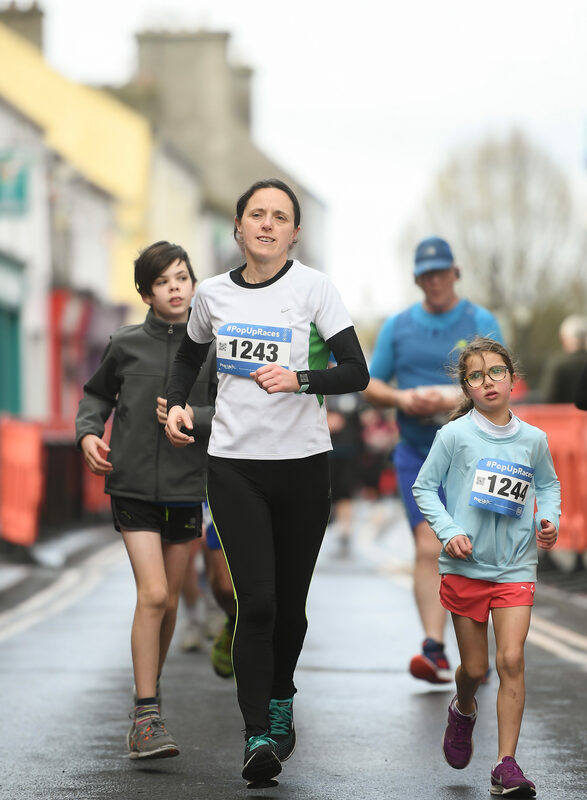 The 5k race, hosted by Portlaoise AC, brought the cream of Irish running to the town for this unique event, and with kids races starting at 10am, it really was a fantastic morning of running. 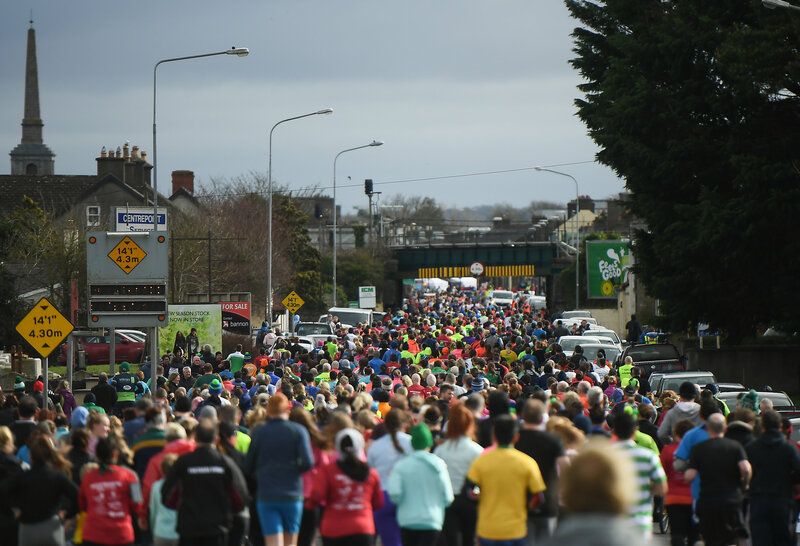 The athletes for the main event took to the start line at 11am, and from the gun, it was John Travers, the Irish International from Donore Harriers, and Hiko Tanosa of Dundrum South Dublin who took the race on. 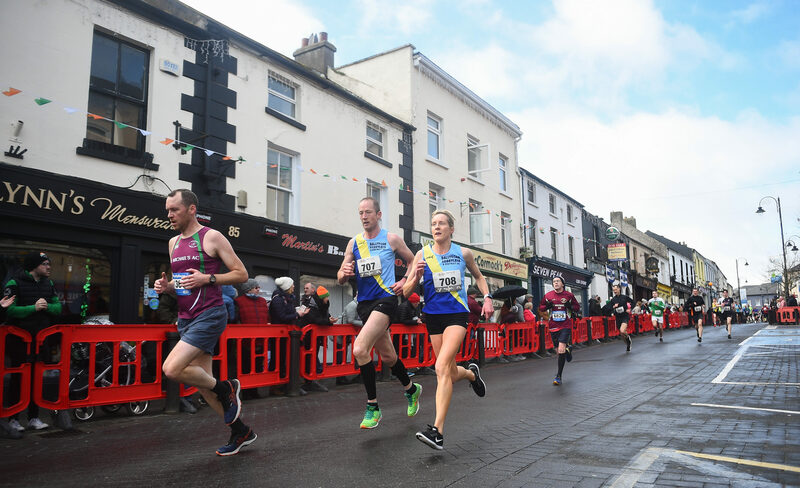 It was nip and tuck for the first 4k before Travers made the decisive move with approximately 600m to go to move away and take the win in a new course record of 14:25. 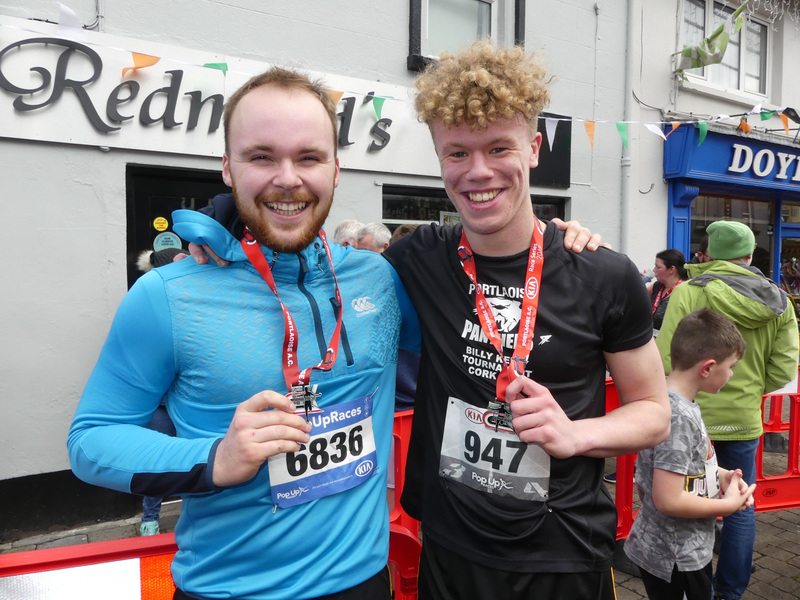 Tonosa claimed second place with Eoin Everard of Kilkenny City Harriers in third. 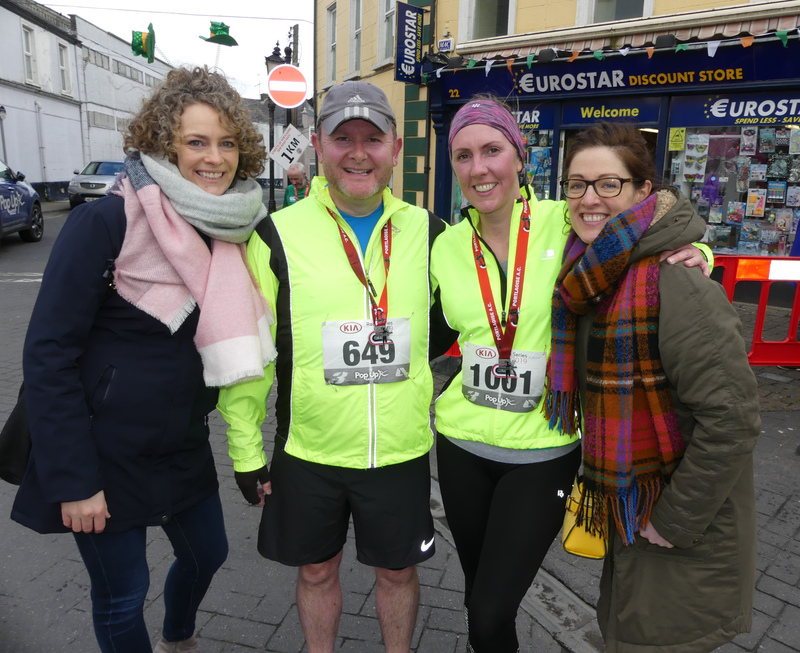 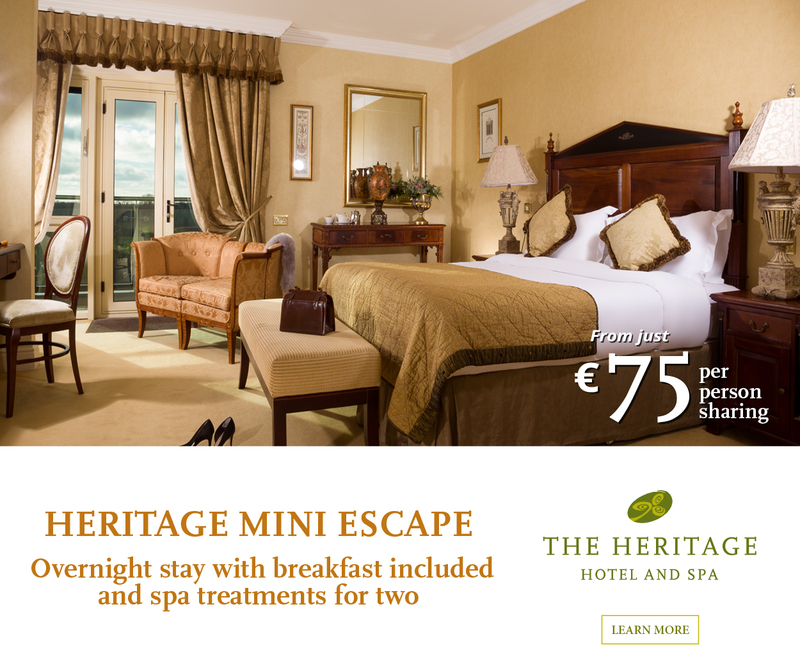 Travers’ course record was worth an additional €500, a bonus sponsored by Kia Ireland. 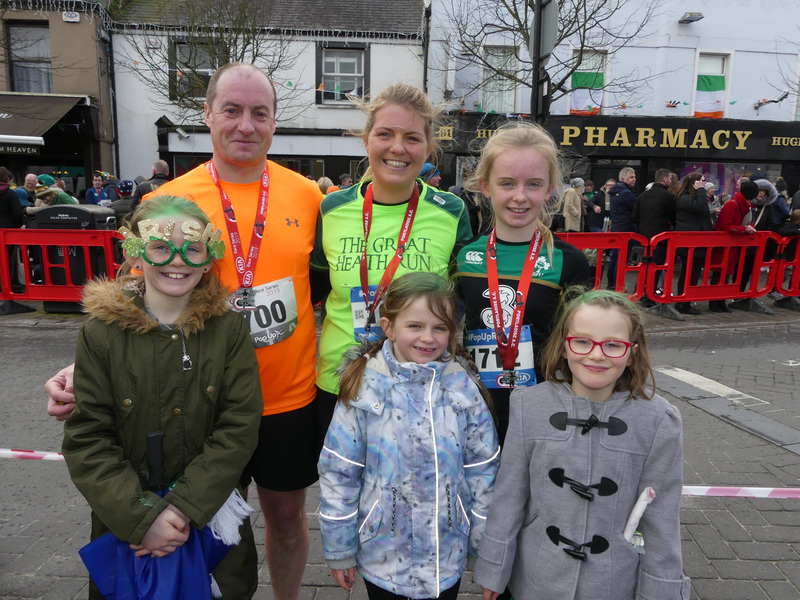 Travers was delighted with the victory, he said: “It’s great to get such a competitive race and I’m delighted to come away with the win. 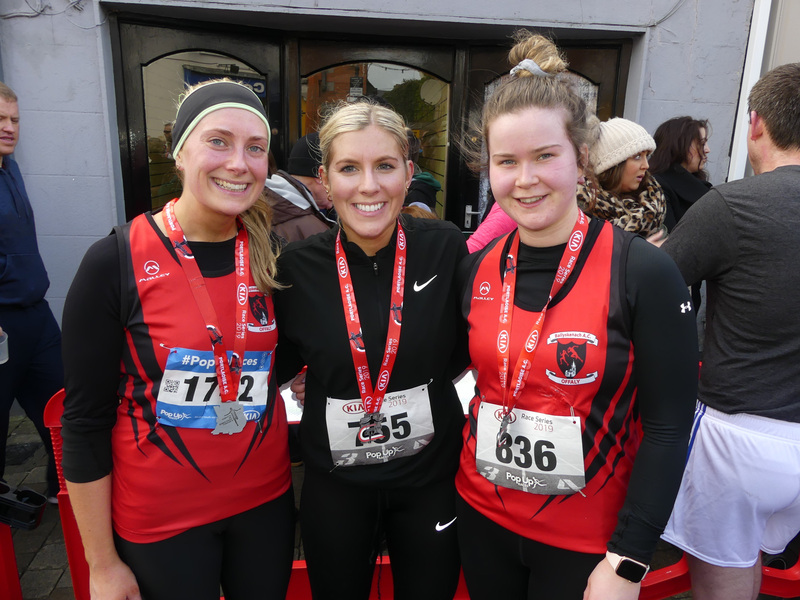 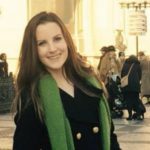 In the female race, again, it was a star studded field, Linda Byrne, also from the Dundrum South Dublin club, took the title in a time of 0:17:10, from Grace Lynch in second and Sinead O Connor in third. 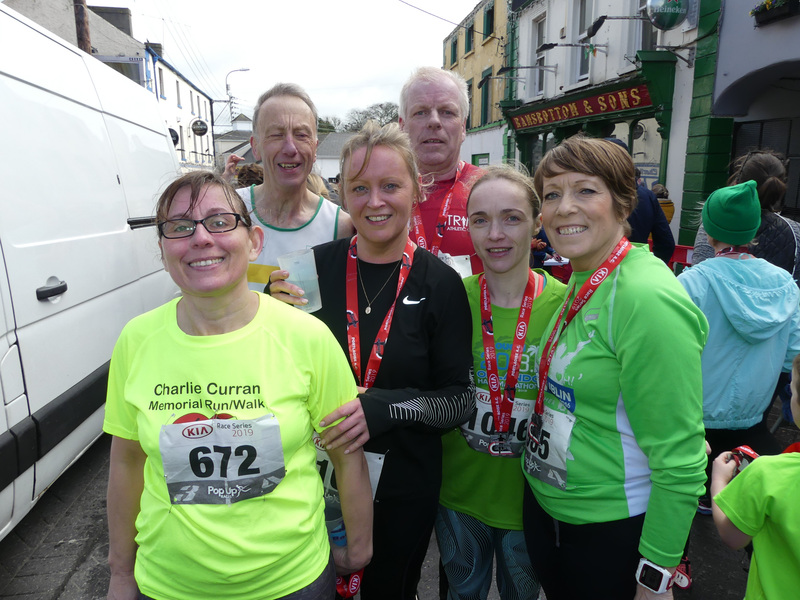 Local favourite Mary Mulhare from Portlaoise AC was 5th home in the ladies race, while Colin Maher from Ballyfin was the first Laois man home. 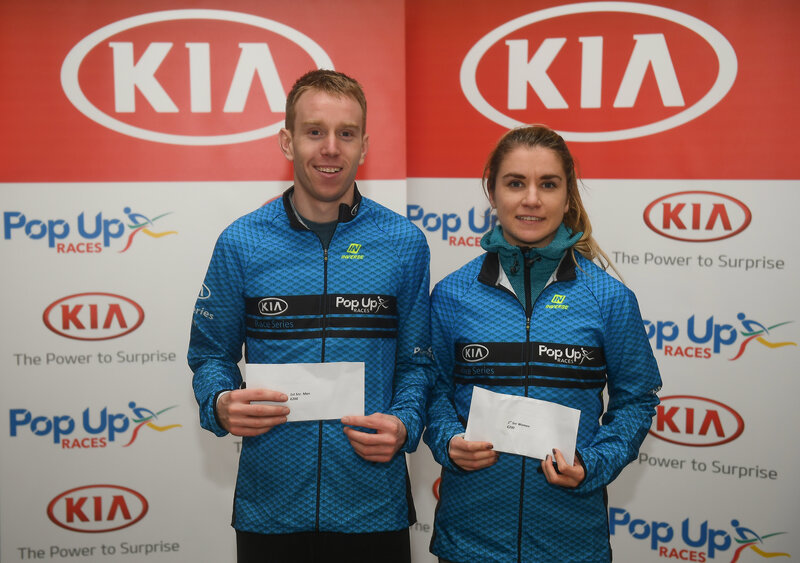 The Kia Race Series, brought to you by Pop Up Races, is a 9 race series taking place between March and September. 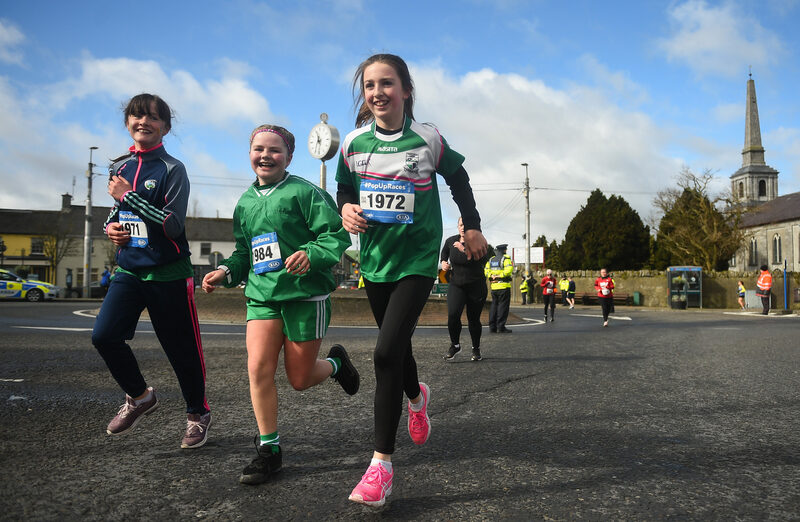 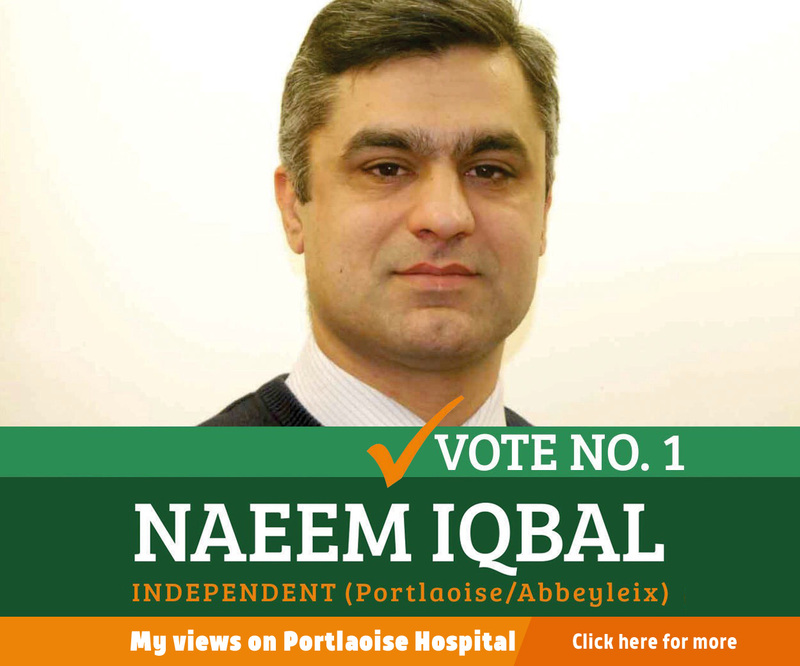 It’s aim is to increase participation in established club races, while improving standards at the top end of the races.